Para-Athletics was founded in 1952 and has been part of the Paralympic Games since 1960. Always attracting the highest number of spectators, the sport offers a wide range of competitions and events and is open to male and female athletes in all impairment groups. Track: sprint (100m, 200m, 400m); middle distance (800m, 1,500m); long distance (5,000m, 10,000m) and relay races (4x100m, 4x400m). Field: high jump, long jump, triple jump, discus, shot put, javelin. Para-Athletics follows the same rules as able-bodied athletics, apart from the different equipment regulations. Wheelchairs, prosthetic devices, rope tethers for visual impairment or other approved assistance are all considered to be equipment in track and field events, and can all be modified to suit the para-athletics environment. Athletes must undergo specific Athlete Evaluation to obtain a classification. Each Athlete is classified based on their functional ability, in order to keep a level playing field. In Athletics the sport class consists of a prefix “T” or “F” and a number. The prefix T stands for “Track” and F stands for “Field.” It indicates for which events the sport class applies, either for track or for field events. Athletics is a great way to maintain a healthy lifestyle, whether it be physically or socially. It is a great way for athletes of all ages and skill levels to meet in a fun atmosphere. Opportunities are also available all year round for athletes to compete at a representative level whether it be locally or nationally. Every state has a local Athletics program which is open to players of all skill levels. To start playing, contact your state affiliation listed in “Who Runs The Sport”. Athletics Australia work from a structured pathway including both able-bodied and para-athletes. Please click here to view the athlete pathway guide.  Officials are an integral part of athletics in Australia. It is exceptionally rewarding and the new education pathway with Little Athletics Australia provides an easy-to-understand and transparent framework to ensure that new entrants have the knowledge required whatever your officiating aspirations. For all those interested, the education scheme is for both able-bodied and para-athletics officiating. The education pathway looks like this. Volunteering is a vital component of para-athletics in Australia and puts in an invaluable amount of work which no association could afford to pay. All associations throughout Australia are always looking for more volunteers to assist with operating the sport. Volunteering is flexible and many volunteers provide assistance for as little as an hour or two each month. Athletics Australia is the peak national governing body for para-athletics.